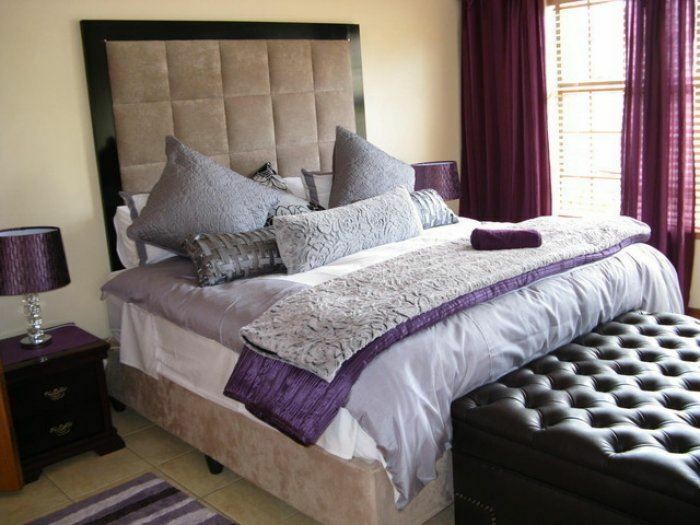 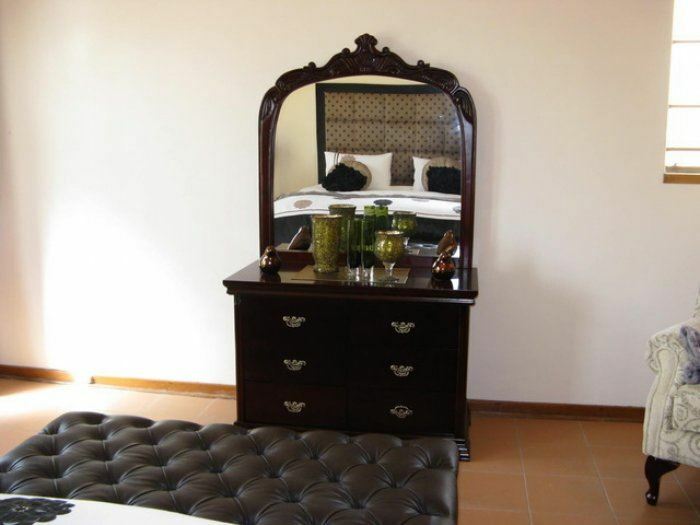 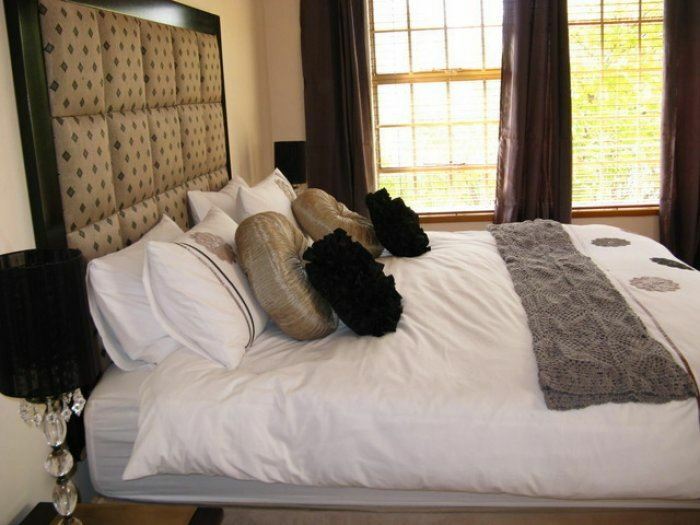 Stepping Stones Guest Spa is situated in Oranje Street Parys, within walking distance of the river and town.Our quiet and relaxing environment gives one a sense of being faraway, with no worries in the world. We value our guests and guarantee a hygienic and comfortable stay in one of our well-equipped units.Rooms are beautifully furnished and situated upstairs with garden views. 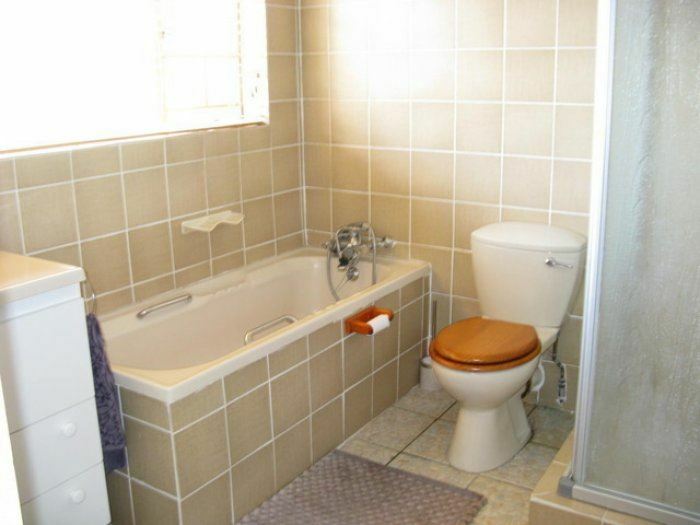 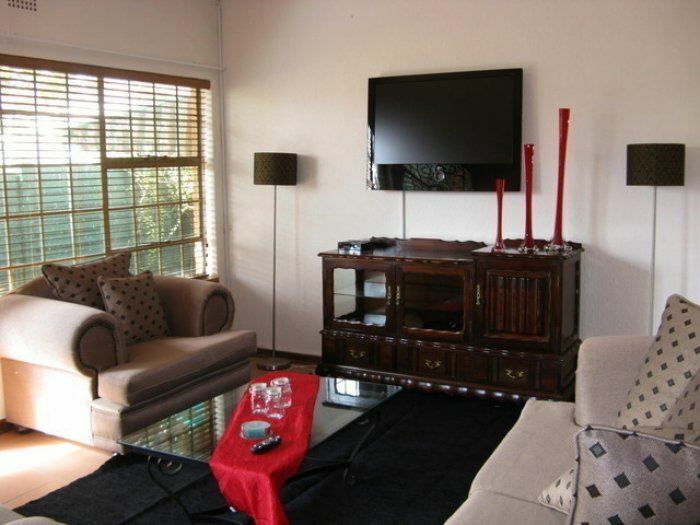 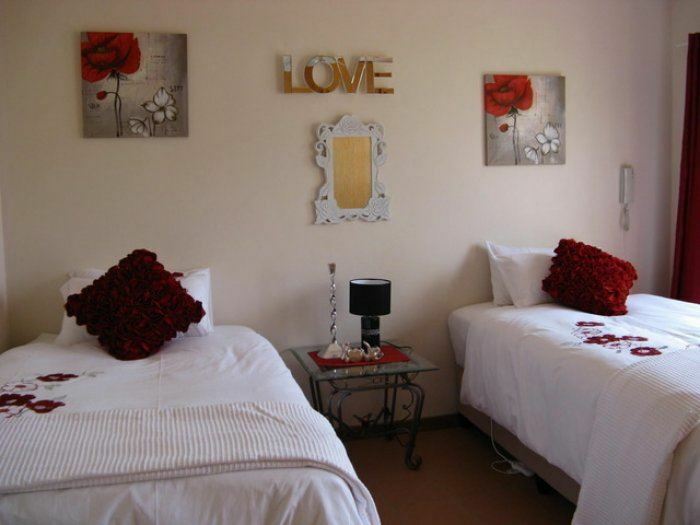 Downstairs, units have fully equipped kitchens, lounges with DStv and secure off-street parking. We will always lend a helping hand, assist you with any inquiries and are happy to advise you on the meander of activities and attractions around town.Stepping Stones Guest Spa, is your tranquil getaway. 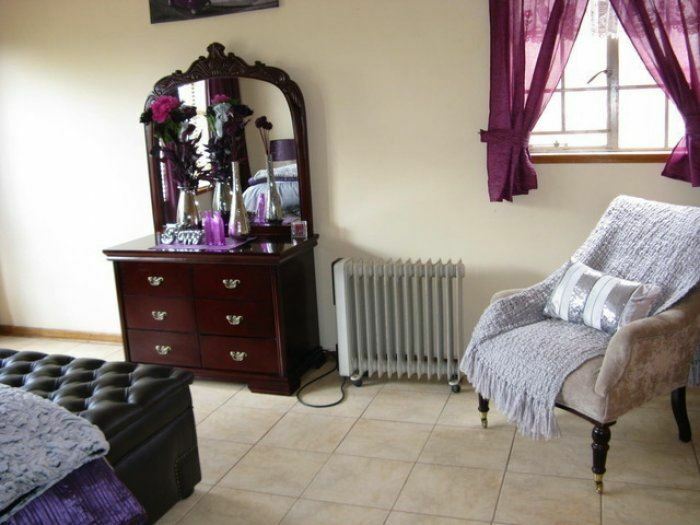 These self-catering cottages have two bedrooms each, one with a king-size bed and the other with twin three-quarter beds. Each cottage has a bathroom, a TV room and a kitchen. 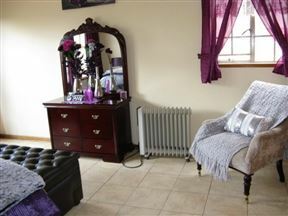 There is an additional three-quarter bed in the utility room as an extra. 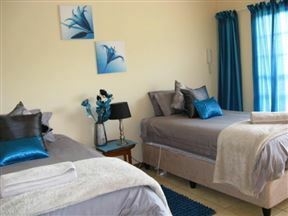 The cottages are private and not shared with other guests.